Although the dump truck operator course is not available right now, read on for more information about dump truck training and jobs. Plus we’re giving away dump truck operator manuals to help you understand a bit more about dump trucks and how to drive one. Download these Caterpillar Dump Truck manuals iMINCO has collected and we’ll send you some more information over the next few weeks about dump trucks. We’ll include good links to the best dump truck videos and jobs so you can get a feel for what these trucks can do on a mine site and where the job are. Think of this as your free education and training into the world of dump truck operations. 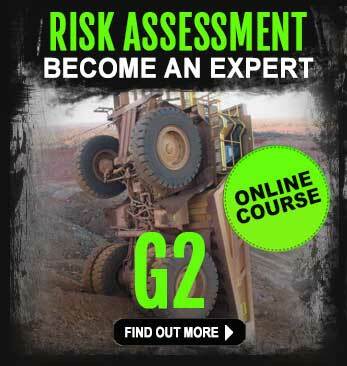 You’ll see the type of tasks dump truck operators perform and realise just how valuable this type of training is. 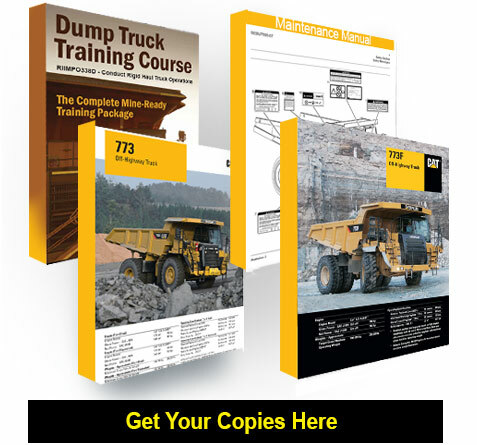 Get the official iMINCO Dump Truck course brochure, so when the course starts again, you know what to expect. Get 2 Caterpillar operator manuals for the 773 and 773F dump trucks and the essential maintenance manual. This type of course is exactly what you need to do to gain essential experience and confidence operating big mining trucks. It’s the Nationally Recognised RIIMPO338D – Conduct Rigid Haul Truck Operations qualification – recognised on every mine and quarry in Australia. You could be learning on big MINE-sized dump trucks like the Caterpillar 773’s, CAT 769 and Komatsu, just like the ones you’ll be driving when you do onsite. Discover the truck interior, operating features and functions. Operate the dump truck alongside other mining machinery, giving you a more realistic experience. Practice reversing up to an excavator and prepare to be loaded. Drive the machine empty as well as fully loaded. Become proficient at carrying out correct dumping techniques. Learn advanced emergency braking techniques to show employers you can handle their multi-million dollar trucks. Learn industry standard RADIO commands to keep you in contact with other machinery working nearby. Be compliant and CONFORM to Mining and Quarrying Act guidelines at all times. You be shown HOW to find dump truck jobs after your training is complete. Completion of this dump truck course means you’ll have the confidence to operate large mining trucks safely. Dump truck qualifications are your stepping stone into a mining career. Are all dump trucks the same? There are many different sizes, makes and models of dump truck operating on mine sites across Australia, although they all function relatively the same. The most common dump trucks in Australia are Caterpillar (CAT), Komatsu, Hitachi. Most are diesel powered and the more recent diesel/electric/hybrid trucks, however, their basic operation remains the same. The most important aspect of driving these massive trucks is being able to be always aware of other road, plant and machinery operators working close by. 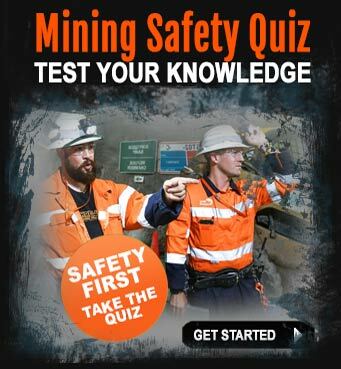 One of the most common accidents we see on a mine site are collisions with other vehicles. This is covered in great detail in your course because your safety and the safety of other workers remains the number one priority. 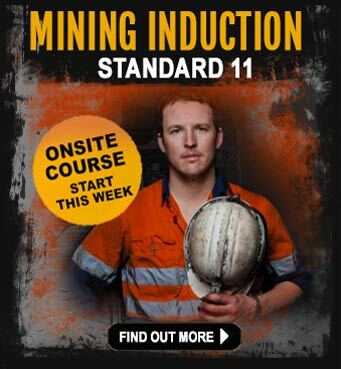 Mining jobs are on the rise across Australia (we can show you where to find them and how to apply). Online jobs boards like SEEK and Indeed are full of dump truck operator jobs. This haul truck qualification means you can also drive dump trucks on civil construction sites as well as in a quarry. This is a carefully designed, intensive course gives you maximum time behind the wheel. 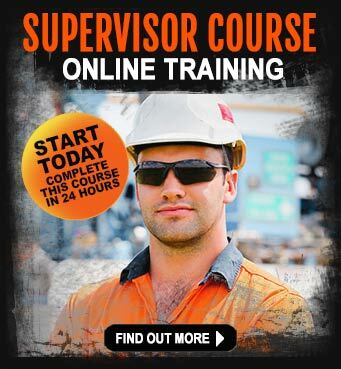 Enjoy high-level instruction on safe driving, haul truck inspection, theory and operation. Practice on a huge site, complete with challenging terrain and other plant and equipment operating nearby. The Nationally Recognised unit of competency RIIMPO338D – Conduct Haul Truck Operations mean you can work anywhere in Australia. Dump truck courses can be run over 2 – 5 days, depending on your previous experience. Some people can get through the course quicker, however this can be at the instructors discretion. Full fee: Varies from $1500 – $3000.